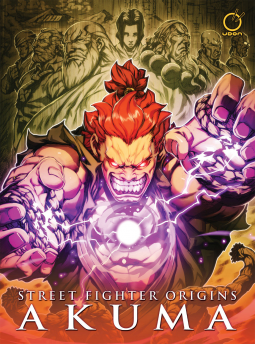 Udon Entertainment is releasing a graphic novel origin story for the streetfighter character Akuma. I rarely have a chance to review a graphic novel, specifically one that contains a subject matter with such devoted and long time following. One of the most beloved characters (or hated, depending who you talk to), Akuma, finally gets his time in the spotlight, his origin story laid out before us in this volume. Visually this book is exactly what I expected. Beautifully done artwork, with attention to detail in it’s perfect application of darkness, Joe Ng has done an amazing job on the illustrations. His work alone is enough to warrant a purchase of this graphic novel, even more so if you are a fan of the series, as he captured the essence of visual imagery Street Fighter is loved for, perfectly. The story on the other hand, leaves behind the thought of a mixed potential, with plot holes, deep enough to distract. Yes, this is a graphic novel, but that is no excuse to not pay as much attention to the story line as to the visual aspect of the book. Many other graphic novels with less of a fan base capture that balance sincerely and powerfully, while Chris Saracini has not done us this favor. The potential is there, at times it delivers, at others it falls short of what could be. As a fan of visual arts, video games and story, I would have loved to see this graphic novel deliver on all fronts. 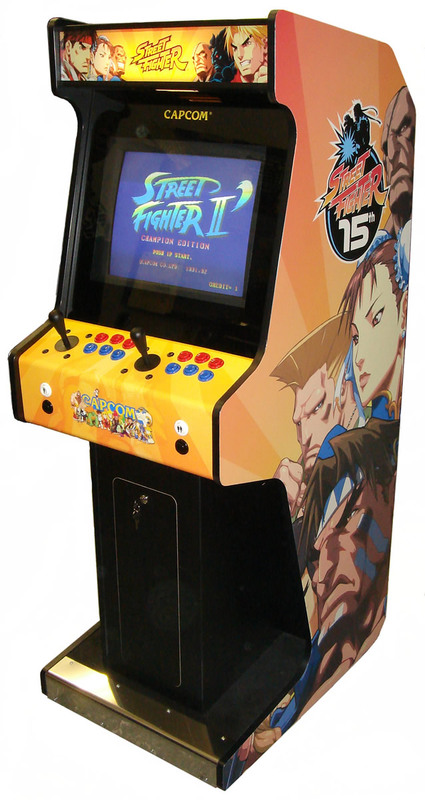 Street fighter has been a part of my gaming experience since the first time I stepped into an arcade. For the true fan, this book is worth a purchase, for the casual observer, not so much.